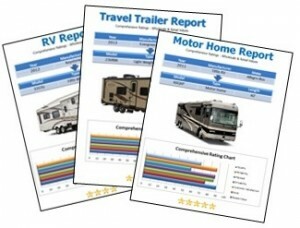 Before you buy a new or used motorhome our RV Reports will give you the information you need to make an informed decision. Each report is model specific and provides ratings in the areas of quality of construction, dependability, reliability, customer satisfaction and resale value. We rate all motorhome models from 2006-2014.